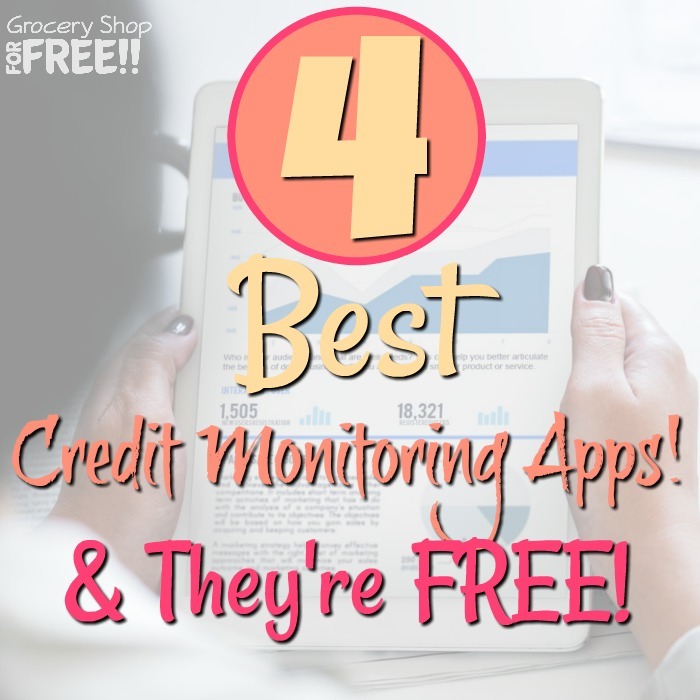 You are here: Home / Finance / 4 Best FREE Credit Monitoring Apps! 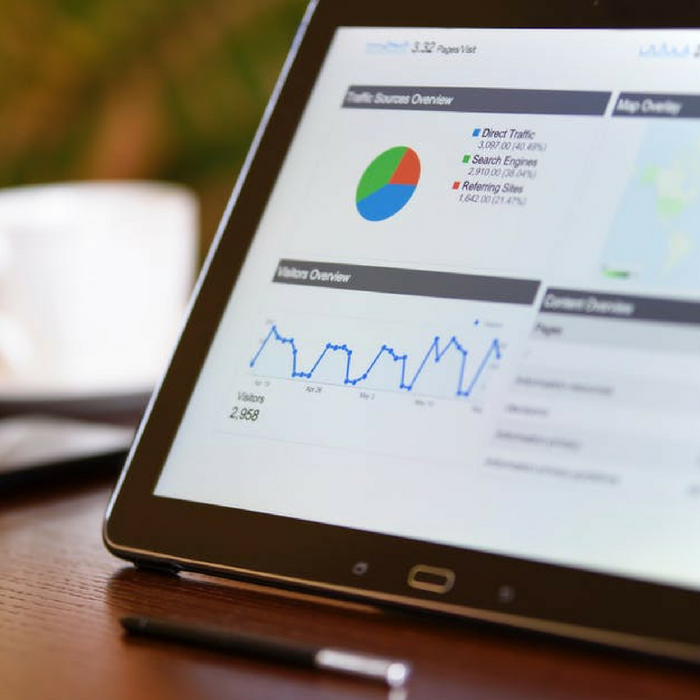 Monitor Your Credit Score And Credit Report With These Credit Monitoring Apps! Before you get approved for credit card and loan applications, banks and other financial institutions will need to check your credit report. The success of your application depends on your credit score. But, did you know that 26% of people find an error in one out of three of their credit reports? This is why it is important to always check your credit reports. Catching the error and disputing it will keep your credit report clean and accurate. It will also help increase your score. Not only that, a messy credit report can affect job opportunities. It can also hinder you from getting approved for a loan, opening a credit card, it can raise your insurance rates, and your rent. Some providers are even asking for high deposits upfront if your credit report is poor. 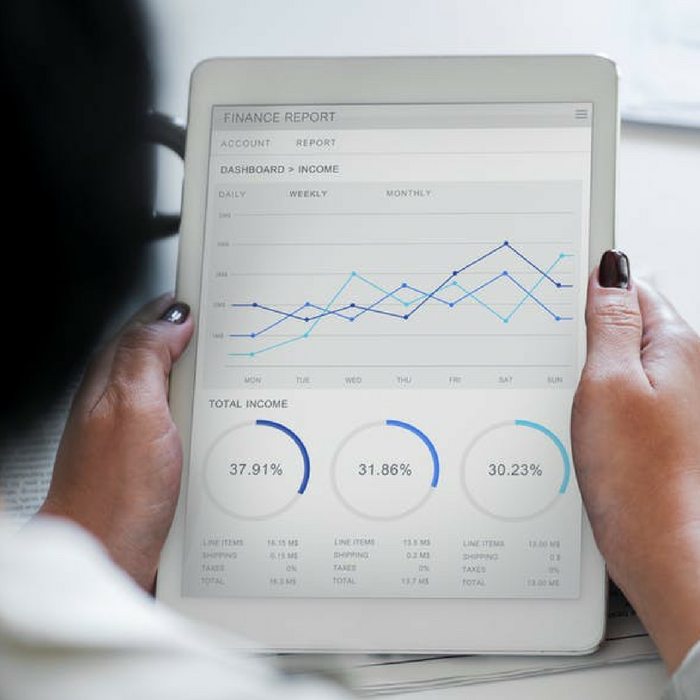 The three big credit reporting agencies, Experian, Equifax, and TransUnion are required by law to allow you access to your credit report, for FREE, once every 12 months. Checking your credit report regularly can help you identify errors and potential fraud immediately. But, the next question is: How can you monitor your credit report? 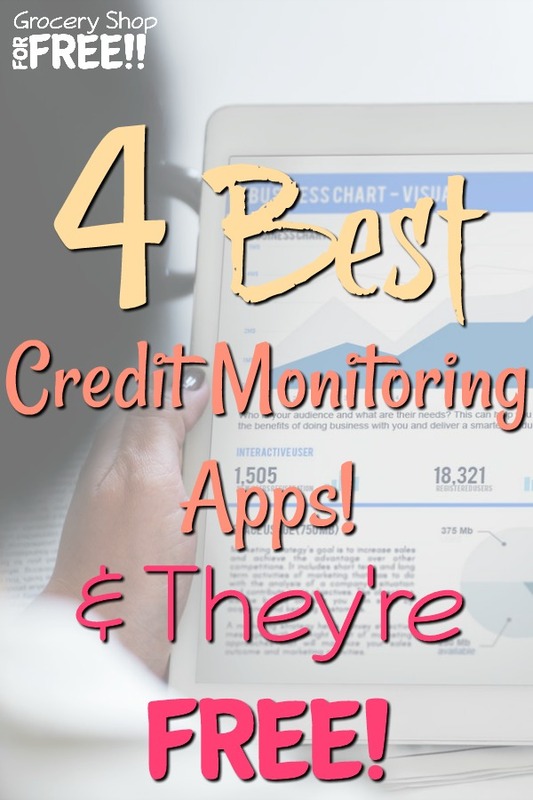 There are several credit monitoring apps that are safe, user-friendly, and FREE. Credit Karma offers unique features other than letting you check your credit report FREE and sign up for credit monitoring alerts. Some of it’s features include a credit score simulator and a FREE tax filing station. It also has an unclaimed money search that allows you to see whether the state has some of your money and can’t find you. CreditWise® was once an exclusive app for Capital One customers but it is now FREE for everyone. CreditWise® allows you to get a weekly credit report and alerts via push notifications and email. It also lets you see how your actions affect your credit score. If you don’t know how you can improve your credit score, CreditWise® offers personalized recommendations. Mint offers you a credit score and credit report summary for FREE. You can get monitoring alerts and receive your new credit information from TransUnion®. 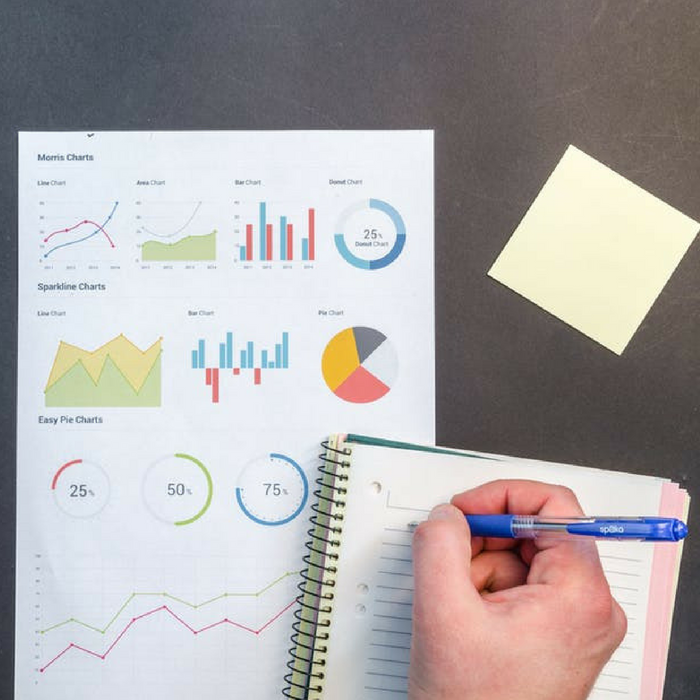 In addition to the FREE credit report and FREE credit score, this app also provides a number of tools for you to better understand your credit and what affects it. Credit Sesame offers different membership options and the FREE membership grants you access to your credit score as well as your credit report card. This contains your credit report broken down in easy to understand terms. 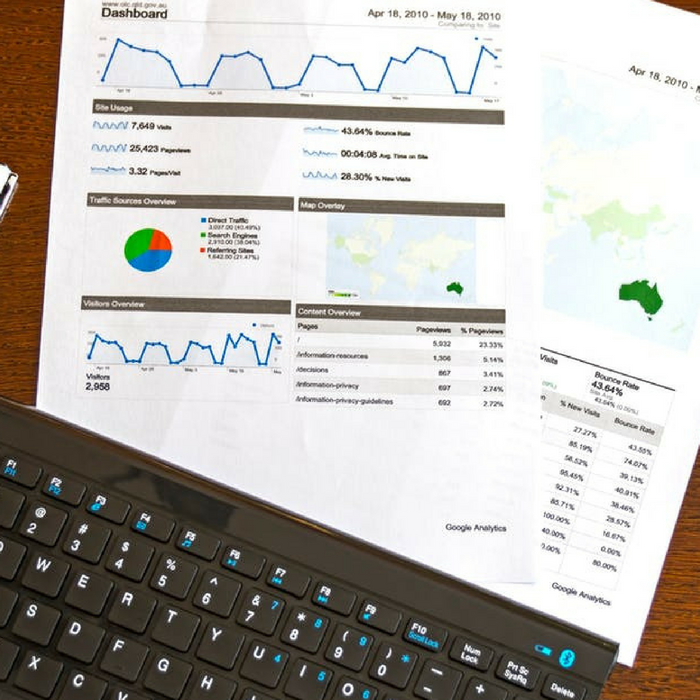 This credit report card also highlights different tips and tricks that can help you clean up your credit report and increase your score. Plus, Credit Sesame allows you to sign-up for a daily credit-monitoring alert and $50,000 in identity theft protection. Monitoring your credit report is important so you can be sure to dispute any discrepancies, and detect any fishy or fraudulent activity.